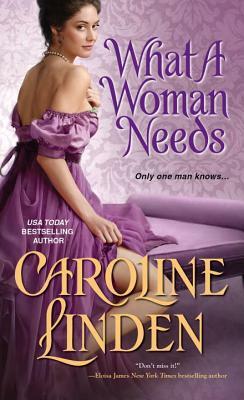 Caroline Linden was born a reader, not a writer. She earned a math degree from Harvard University and wrote computer software before turning to writing fiction. Ten years, twelve books, three Red Sox championships, and one dog later, she has never been happier with her decision. Her books have won the NEC Reader's Choice Beanpot Award, the Daphne du Maurier Award, and RWA's RITA Award. Since she never won any prizes in math, she takes this as a sign that her decision was also a smart one. Visit her at carolinelinden.com.